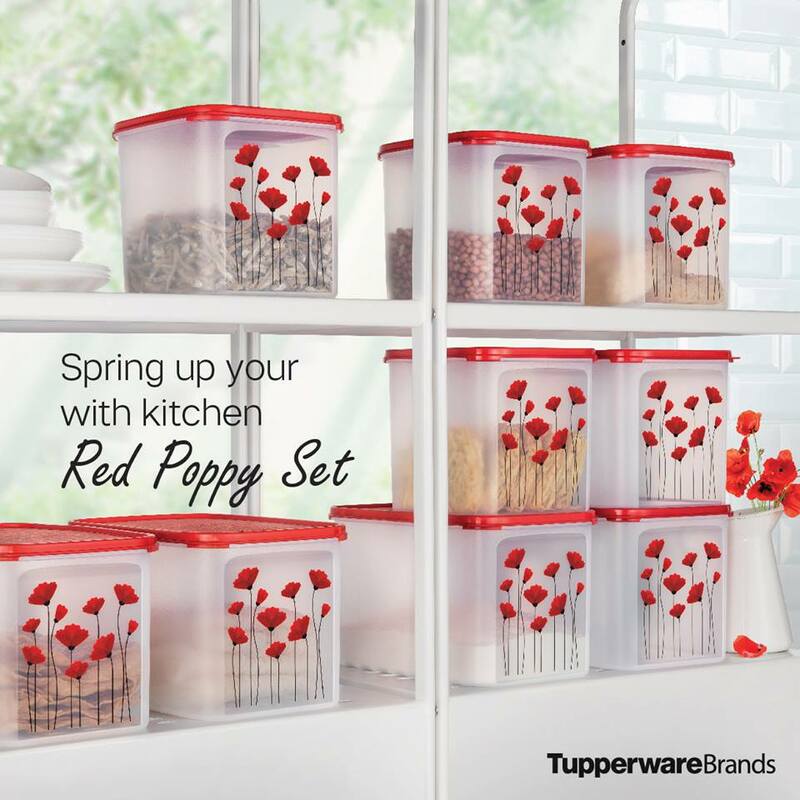 “For over 50 years, we at Tupperware Brands have proudly backed our products with a Lifetime Guarantee so you can buy with confidence. 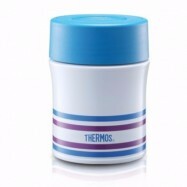 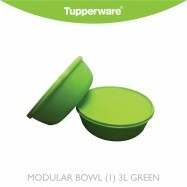 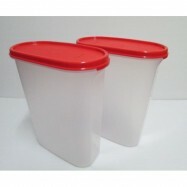 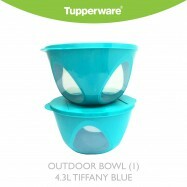 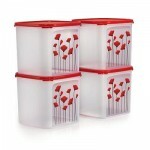 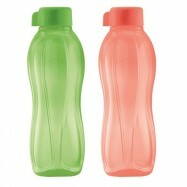 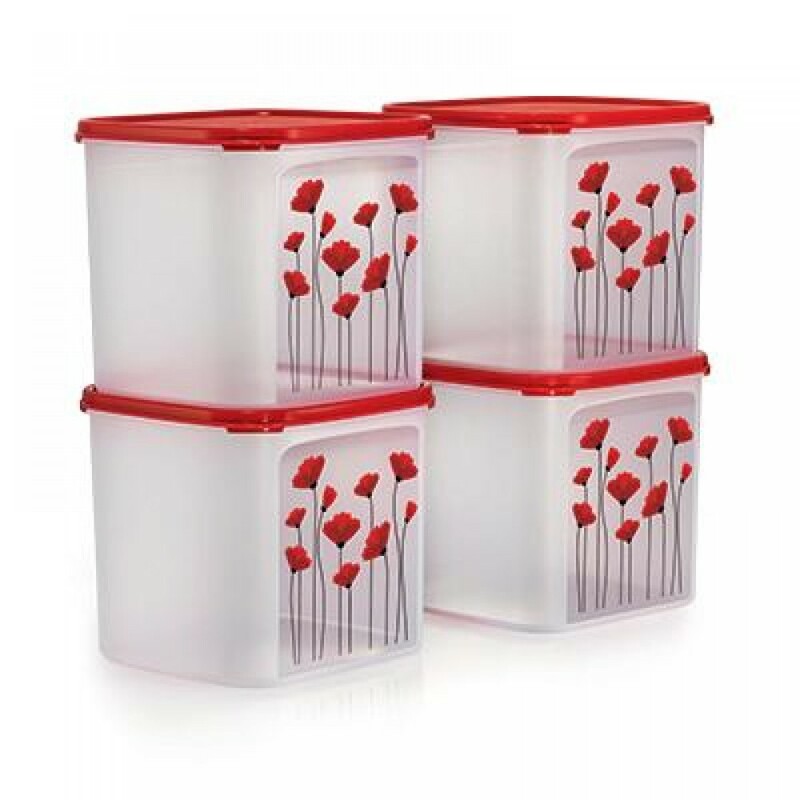 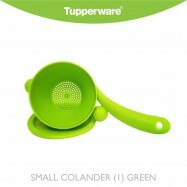 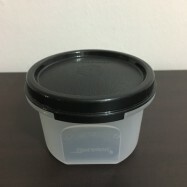 All Tupperware products carried under the Tupperware Trademarks are guaranteed by Tupperware Brands to perform under normal domestic use for the lifetime of the product. 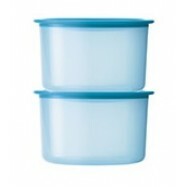 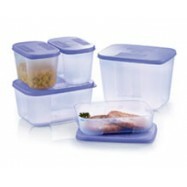 We will replace, free of charge, any Tupperware product, or any part that, under normal domestic use, shows a manufacturing defect.